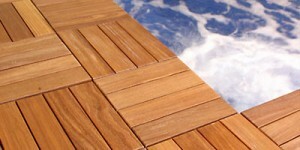 Wanting Ipe Decking, Cumaru Decking or other tropical hardwoods such for your next project? Specialty Lumber Solutions has the species you need at the price you want. We source nationwide, and pass the savings on to you. Our Viking Clip Rain Screen siding system is the highest quality and best value on the market today. 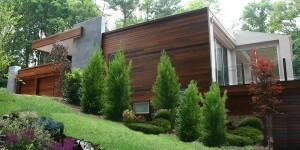 Check out our prices on tropical hardwoods, the Viking Clip Rain Screen siding system and more! 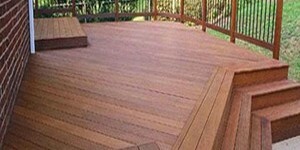 Ipe Decking and all the accessories you will need to complete any deck project are just the beginning of what we can supply you with at Specialty Lumber Solutions. 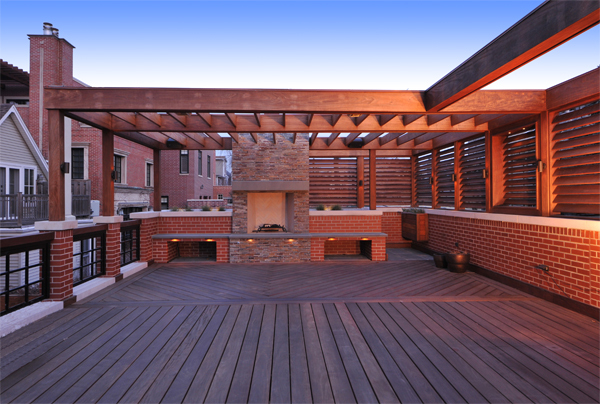 We offer ipe decking in the usual dimensions such as 1×4, 1×6, 5/4×4, 5/4×6 as welll as larger dimensional lumber from 2×4 to 2×12. 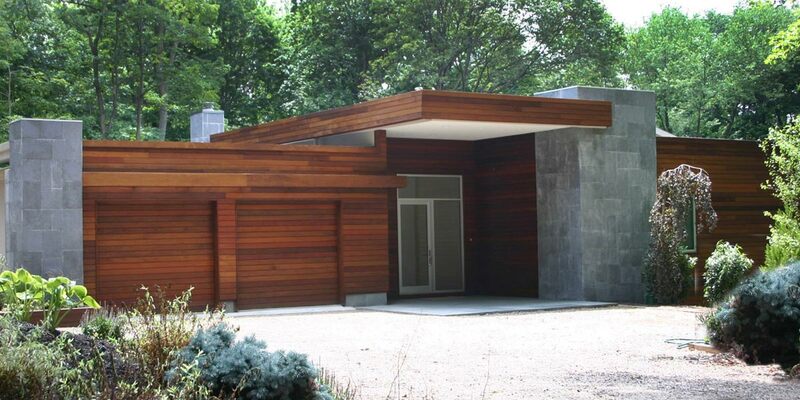 If you are needing ipe in larger timbers, no problem for us to source 6×6 to 4×12 timbers and beams. 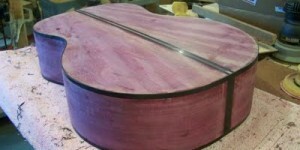 Call or inquire today for a free custom quote on your ipe project. We also offer some of the most competitive rates for Ipe Rain Screen Siding using the Viking Clip System for a face fastener free installation. We can also customize your ipe siding and paneling to almost any custom profile you choose or traditional T&G and ship lap profiles. Cumaru Decking is an excellent alternative to ipe decking if you are looking for the same durable exterior qualities and stunning color at an even more economical price tag. 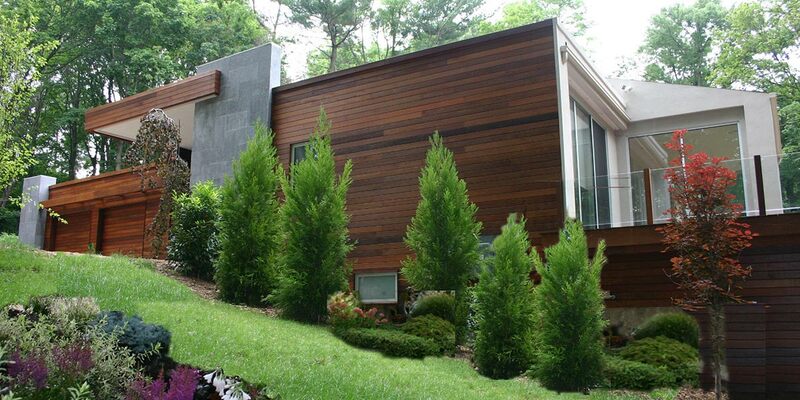 Cumaru can also be milled to Rain Screen Siding, T&G or Ship lap siding. There are so many wonderful and durable species we can offer! As brokers that specialize in job lot quantities and up to semi loads, we have access to millions of board feet of material from the largest importers in the United States. 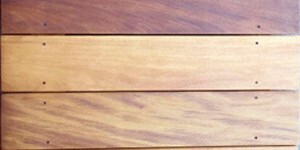 Let Specialty Lumber Solutions be your source for high quality Massaranduba, Sapele, Teak, and so much more. If it isn’t listed on our pricing page, please give us a call! We’ll be glad to help you find the species you need at the price you want.